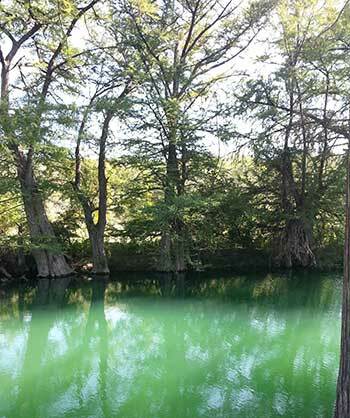 Aqua-man Water Conditioners and Water Softeners is the expert company bringing water softeners in the Leakey and the surrounding south Texas area. We’ve helped customers like you for over 20 years. It’s second nature for us to help you find the best possible solution for your city or well hard water issues. With city water you have to deal with chemicals such as chlorine and dissolved materials in the water and you still have major scale build-up in pipes. With well water you may notice a pungent sulfur smell and your once white clothes and bathroom fixtures tend to change colors over time because of iron in the water. Dissolved calcium and magnesium in the water are the major villains in our fight against hard water around San Antonio and Boerne. There is great news, we’re experts at putting together water softener and purification configurations that’ll put your house or business on the right track for achieving soft and clean water bliss. We use Hague Water Softeners, which are some of the best water softeners available to combat hard water problems. We also have under sink Reverse Osmosis water purifiers and whole house purifiers. Don’t buy just any water softener, only the best! 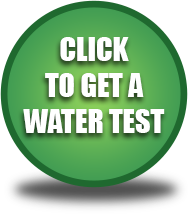 Give us a call today or sign-up for a free hard water test. The New Braunfles water softener experts are ready to help you get better water today, call now. Your Leakey water softener solution is a combination of technology specifically suited to the type of water and situation of your house. If you have well hard water we choose a configuration designed to address your water, if you have city water then the arrangement is different. Your hard water solution also depends on your overall goals and needs for your family. Be assured that the solution provided to you will meet your Leakey water softener needs.